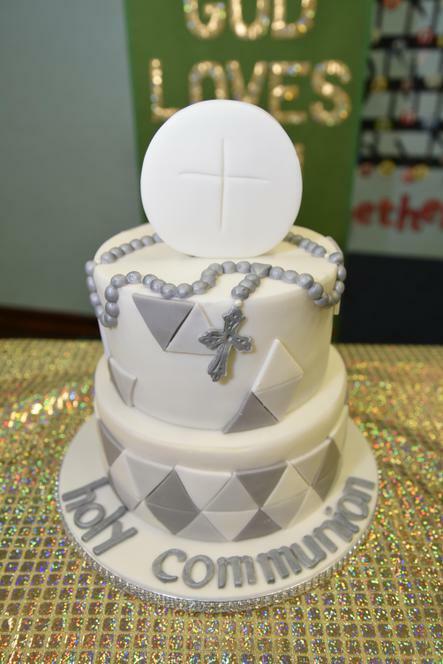 It was a privilege to witness a number of our pupils from years 3 and 4 making their First Holy Communion last Sunday. 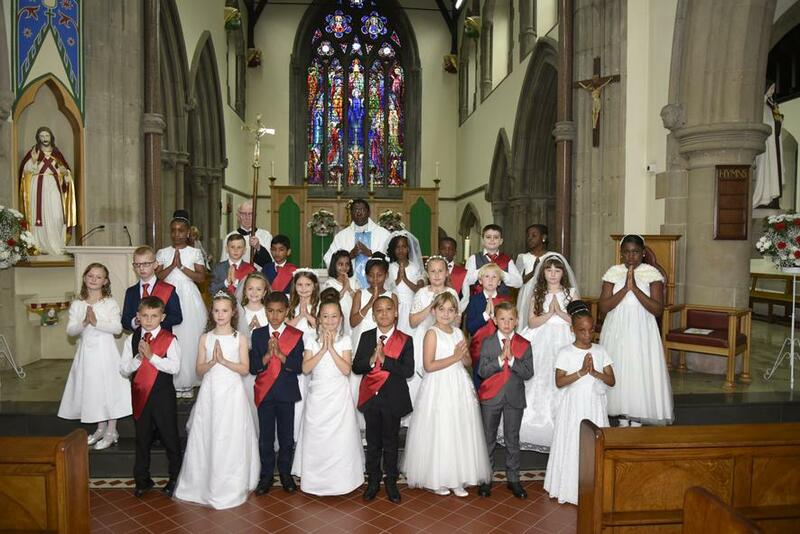 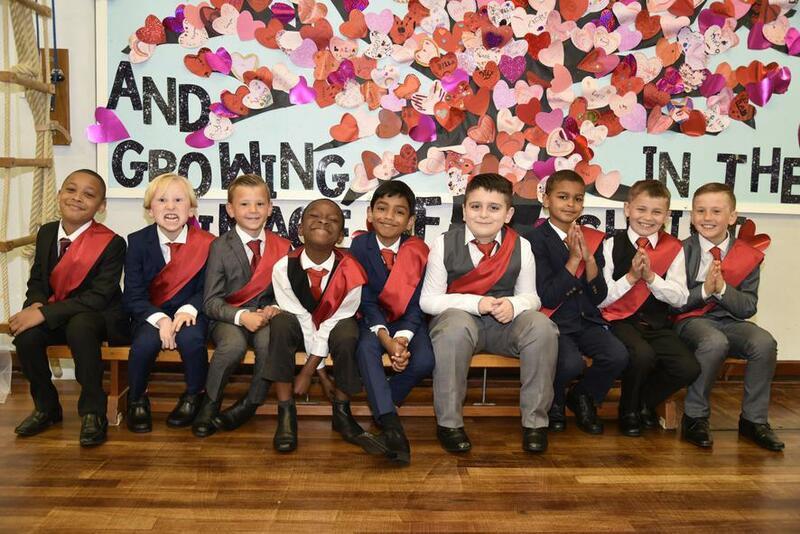 Although the weather was miserable, the children looked so happy all dressed up and ready to receive Jesus for the first time. 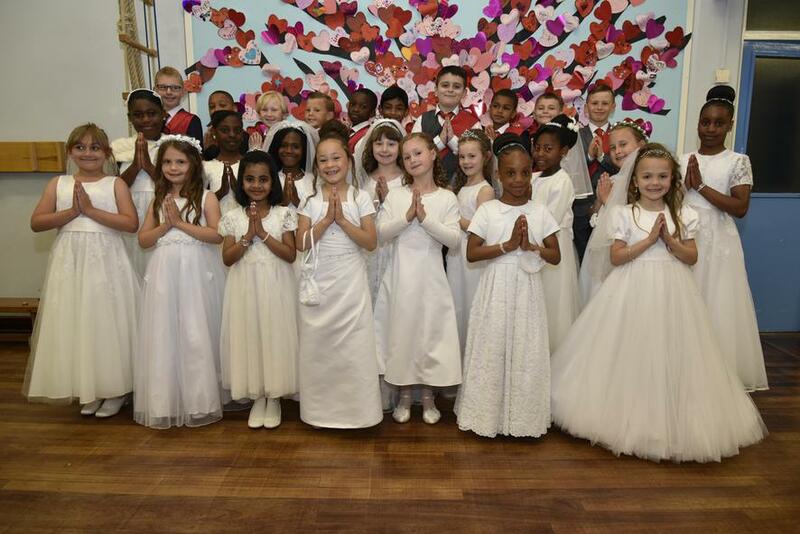 The service was beautiful with all of the children taking a special part and sharing a very special sacred dance at the end.Thank you to Father Jimmy and all our families for helping to make it a beautiful and prayerful occasion.